The Collection of Posters and Small Prints has been operating as an independent collection unit within National Széchényi Library since 1935. The archive continuously and systematically collects, processes and services special image and text-based documents. The most important of them are graphic posters, engravings and lithographs, ex librises and graphics for special occasions, loose-leaf albums, picture postcards, text posters and leaflets, obituaries, yellow backs, speeches and poems written for special occasions, theses of dissertations, playbills and invitation cards, dance cards, various calendars, catalogues and registers, prints used by companies and other institutions for official and everyday purposes. NSZL’s Collection of Posters and Small Prints collects small prints printed in Hungary after 1711 as well as Hungary-related small prints published abroad, and documents of such type made by reproduced graphics. The archive keeps a total of approximately 4 million independent documents, so it can be regarded as the biggest among the Special Collections of National Széchényi Library. One part of the collection consists of image documents made mainly by reproduced graphics technique. Most important of them all are graphic posters. 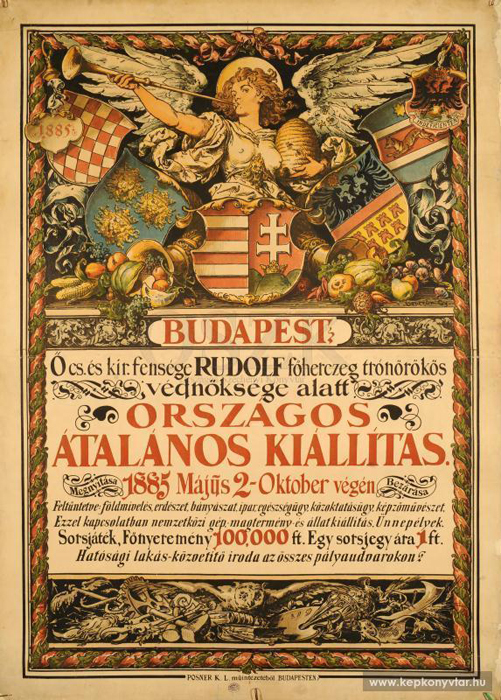 Hungary’s biggest and most comprehensive collection of graphic posters, holding roughly 120,000 units, can be found in National Széchényi Library. It covers the history of Hungarian poster art, right from the beginnings (1885) up until the present day. Engravings and lithographs, guild and mastership charters, loose-leaf albums and the several ten thousand-strong collection of ex librises, which have been collected since 1712, preserve the image documents of Hungarian cultural history, and within this, the history of the Hungarian art. One such example is the heritage of graphic artist Lenke Diskay, comprising ex librises and artefacts. Among image documents, the collection also includes a huge bulk of bills and devotional pictures. The archive’s big collection of picture postcards provides rich source material for, among others, research in local history and ethnography. Another major part of the Collection of Posters and Small Prints are the text-based documents among which you can find mainly small and tiny prints. Small prints, included in the name of this collection, are text-based publications made by printing technology or by any other reproduction process, the size of which does not exceed a maximum of one printing sheet. Printing houses often use a printing sheet of this size folded several times, especially for the production of yellow backs, speeches and poems written for special occasions, for theses of old dissertations or small-size, legal prints as well as for the production of the previously mentioned text-based prints. Within the category of small prints, there are the so-called tiny prints which include text-based documents of the size of one or two sheets. Tiny prints are, for example, documents belonging to the nearly 400,000-item collection part comprising text-based posters. The obituary collection of Collection of Posters and Small Prints plays an especially important role among tiny prints, since it serves as an essential source for Hungarian genealogical research. Such small-size documents of the Collection of Posters and Small Prints are regarded as a significant part of the Archive, even if they have always been easily destroyable and of ephemeral type. Just think about various PR prints, graphic or text-based posters, leaflets, invitation cards or obituaries. Out of the large amount of festive speeches, brochures, catalogues, calendars, playbills, invitation cards, menu cards, menus as well as dance cards, you can put together the everyday life of people having lived in days gone by. Various parts of the collection, depicting different eras in the history Hungary, are also highly important. For instance, the World War I Collection of the archive includes several tens of thousands of documents. In the past couple of years, historical documents of the revolutions and fights for freedom of 1848-1849 and 1956 have been processed. 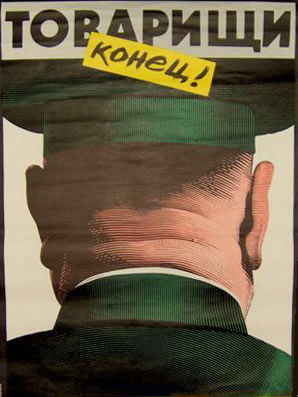 NSZL’s posters and leaflets from 1956 are all digitized and can be studied via our website or in the database of Hungarian Digital Image Library. Lately, the Collection of Posters and Small Prints has been growing by an annual amount of approximately 40,000 items comprising mainly documents arriving in NSZL as legal deposits.